— NASA New Horizons (@NASANewHorizons) 8 февраля 2019 г. The "new view" showed that in fact, the object's real shape is not perfectly spherical — instead, its two parts are flat, something like a "pancake" and "dented walnut", NASA said. 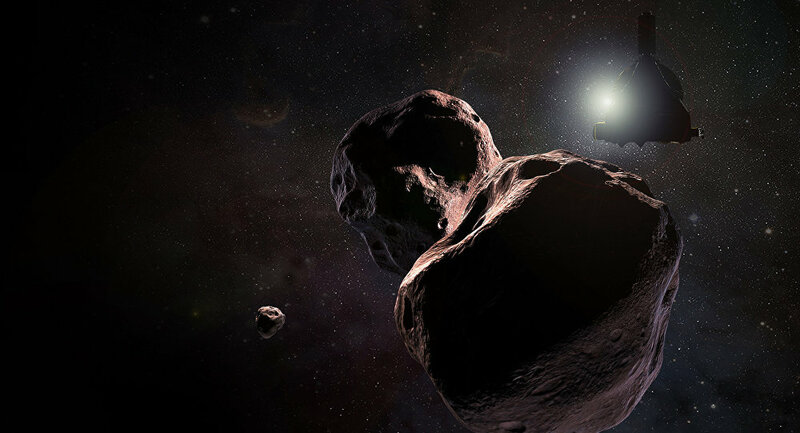 "We had an impression of Ultima Thule based on the limited number of images returned in the days around the flyby, but seeing more data has significantly changed our view," mission Principal Investigator Alan Stern, of Southwest Research Institute, said, as reported by the Daily Mail.